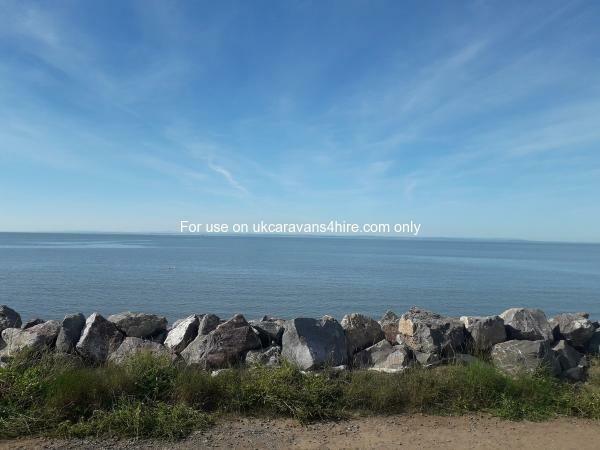 The caravan is set only a few feet from the sea rocks above the beach looking out to sea on the Doniford Bay caravan site. From the veranda you can see Watchet and Minehead in the distance and the welsh coastline just across the water.. it's just bliss listening to the waves and watching the sun melt into the sea with a nice glass of wine in hand - its our little piece of paradise. If you have children then fossil hunts on the beach below are great fun, there's also Doniford farm park next door to the park, admission fees apply. The site is smaller than the big Haven sites but there's still plenty to do including the indoor and outdoor pools, waterslide, mini golf and high ropes too (entertainment passes can be purchased from Haven reception). If you are looking for entertainment, there is a good clubhouse providing entertainment for the children and big kids too ! There is an amusement arcade, nightly prize bingo and live bands.. 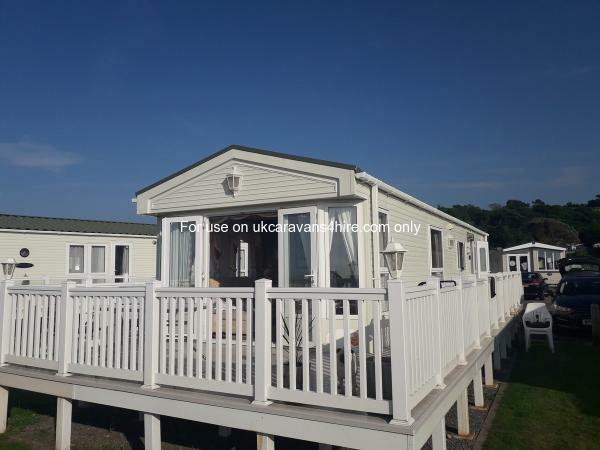 In our opinion, the caravan is in the perfect spot and is ideal for guests with limited mobility as it's a flat walk to the main complex and has a parking space outside the caravan, it also has a gated veranda so ideal for the little ones and our four legged friends. There are a good selection of DVD's in the caravan and a Wii console is being installed from June 2018. Please note beds will not be made up so you need to bring sheets, duvet covers and pillow cases. In addition, you will need to also bring your own towels and tea towels. 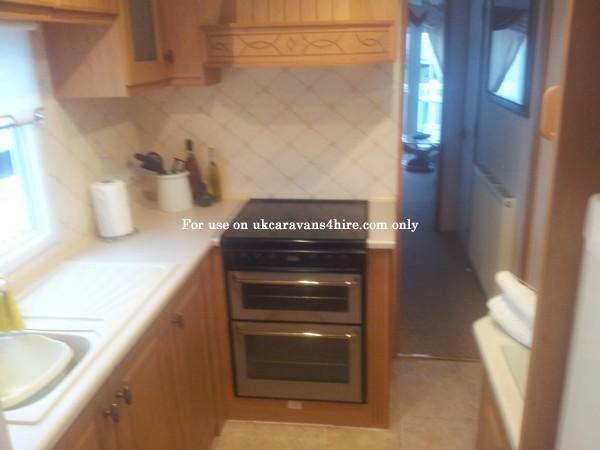 The caravan has a master bedroom with en-suite in addition to the main bathroom which has a small bath. There are an additional 2 twin bedrooms and there is also a travel cot and high chair. 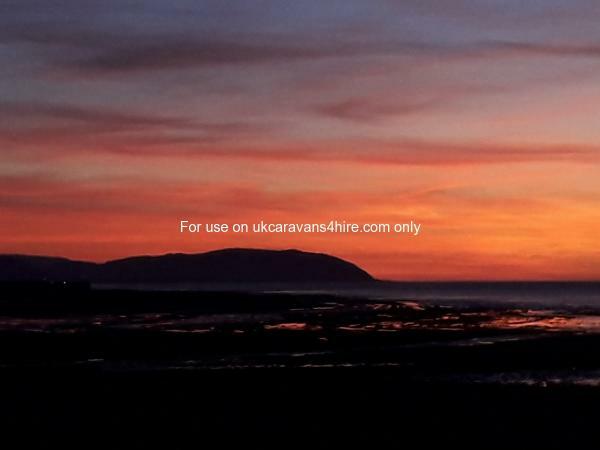 The caravan has full central heating, so perfect for the cooler months. The lounge area has a 6 seater dining table and corner sofa which pulls out into a double bed.